Sophia has extensive knowledge and experience in a wide range of business sales and acquisitions. Her past career includes owning a number of different businesses from various industries including retail, liquor and hospitality. Sophia has successfully built businesses from the beginning, bought established businesses then improving them and sold on. From her extensive experience in operating businesses she moved into Business Broking where she has successfully assisted owners in the sales process in multiple industries. 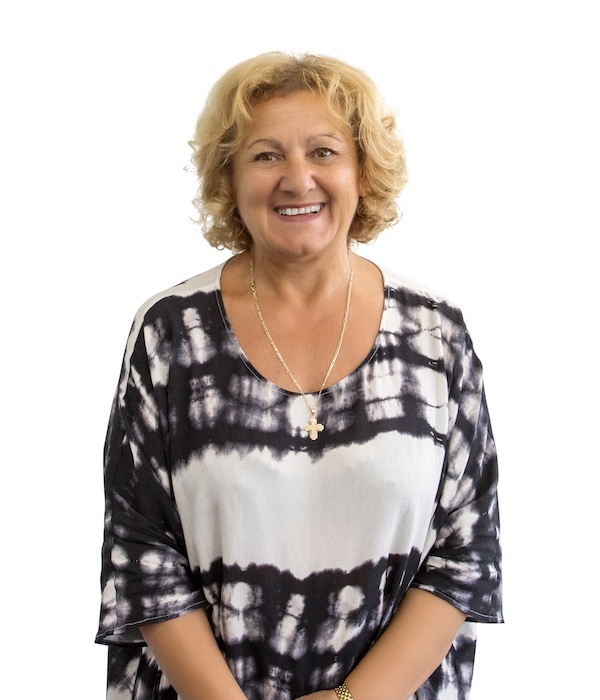 Sophia Co-Founded HKC Business Brokers in a bid to bring a superior level of service to business sellers and buyers in Melbourne. She prides herself on open and transparent communication with all clients. When not focusing on Business Broking, Sophia likes to exercise, spend time with friends and family and travel. © 2019 HKC Business Brokers, All Rights Reserved.